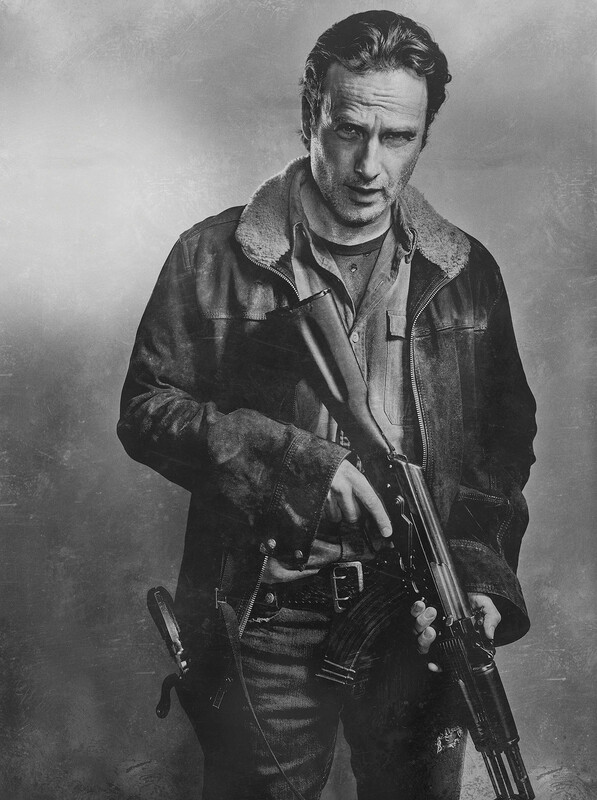 Season 6 Character Portrait ~ Rick Grimes. . HD Wallpaper and background images in the Os Mortos-Vivos club tagged: photo the walking dead season 6 character portrait rick grimes. This Os Mortos-Vivos photo contains atirador. There might also be boina verde, forças especiais, soldado de elite, soldado de elite de boina verde, forças especiais, and vestido de batalha.